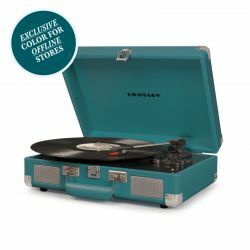 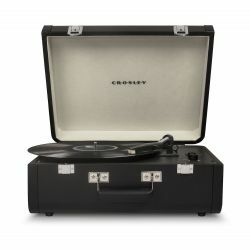 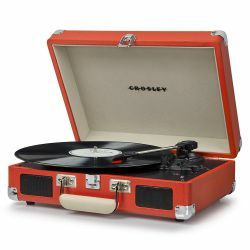 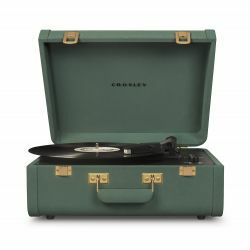 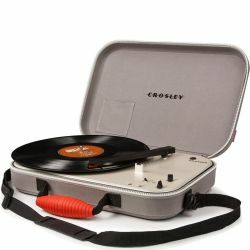 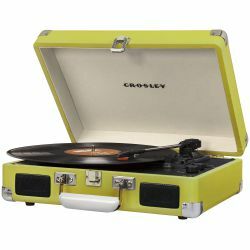 The Crosley C10 record player is the result of a collaboration between Crosley and Pro-Ject. 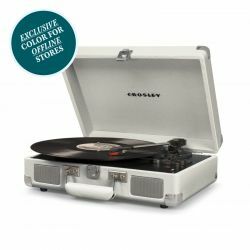 With Crosley’s tasteful design and the technical expertise of Project combined, the C10 has become the perfect turntable for vinyl lovers. 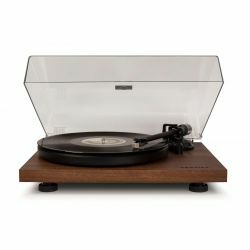 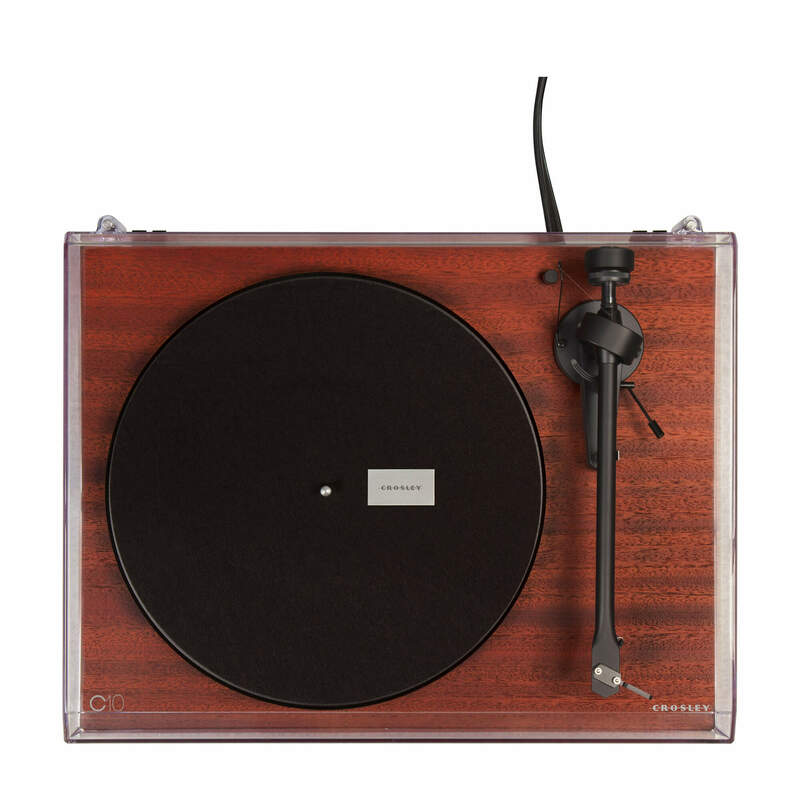 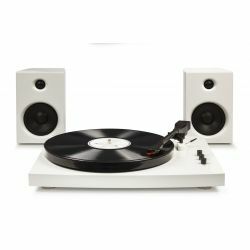 It is the turntable for those who have an eye for design and are ready to take playing records to the next level. 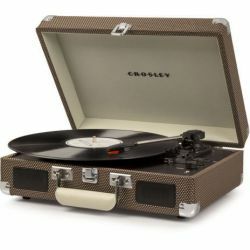 By buying this product you can collect up to 475 loyalty points. 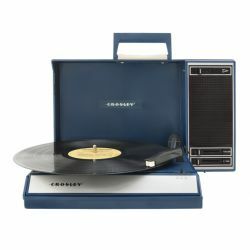 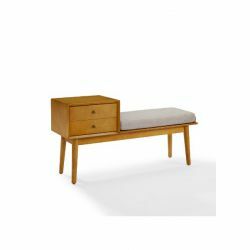 Your cart will total 475 points that can be converted into a voucher of 14,25 €. 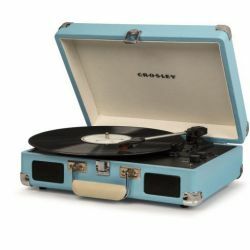 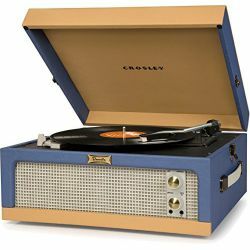 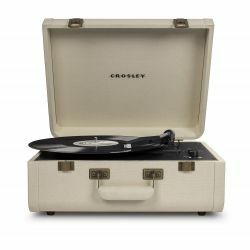 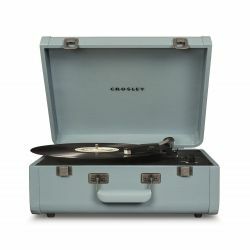 Crafted for the enthusiast who’s looking to take the next step in their vinyl experience, Crosley's C10 is perfect for enjoying the distinctive warm sound of vinyl. 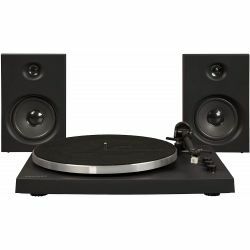 This sleek turntable features a low vibration synchronous motor and shock absorbent feet for reduced vibration and superb sound quality. 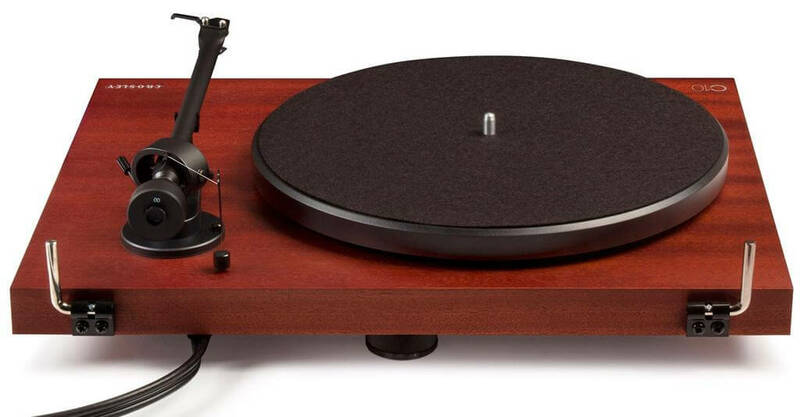 The aluminum Pro-Ject tone arm is equipped with an adjustable counterweight, anti-skate adjustment and a pre-mounted Ortofon OM5e cartridge for superior audio reproduction. 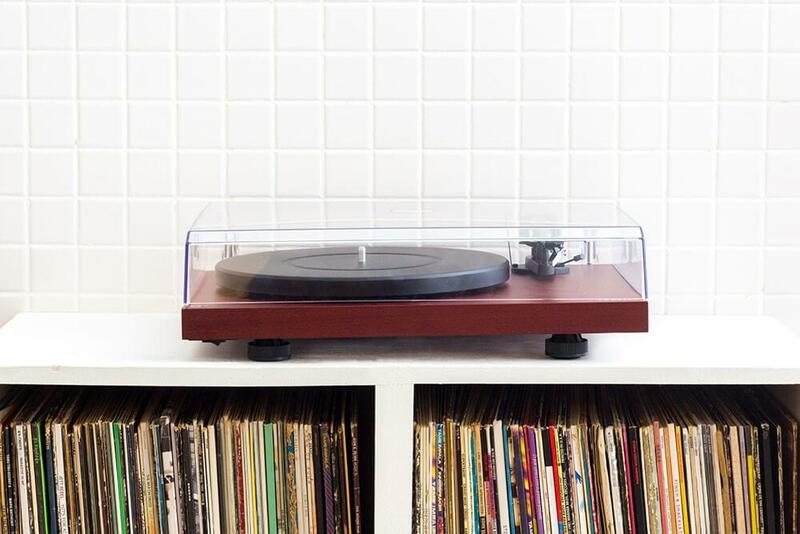 With a simple design and quality components, the C10 provides a high-performance experience for true vinyl lovers. 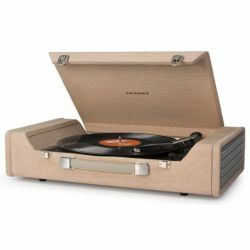 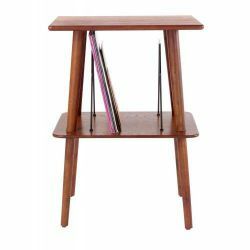 The C10's base is made from a solid, audio-grade MDF plinth with a 3-point foot system that minimizes wobbling and isolates the turntable from shelf vibrations. 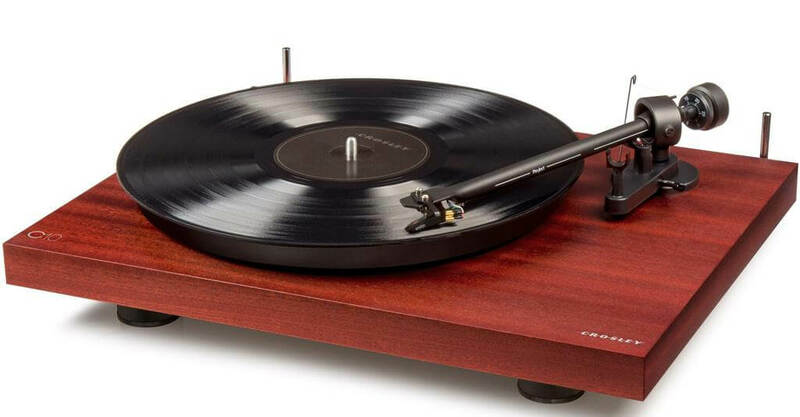 The platter decouples from the motor for easy access to the belt drive for easy cleaning and fine-tuning to reduce vibration. 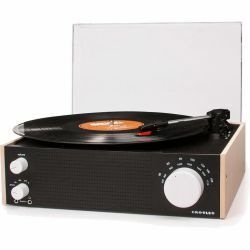 The C10 features an 8.6 inch manual return aluminum Pro-Ject tone arm with sapphire bearings and Ortofon OM5e cartridge installed and aligned at the factory. 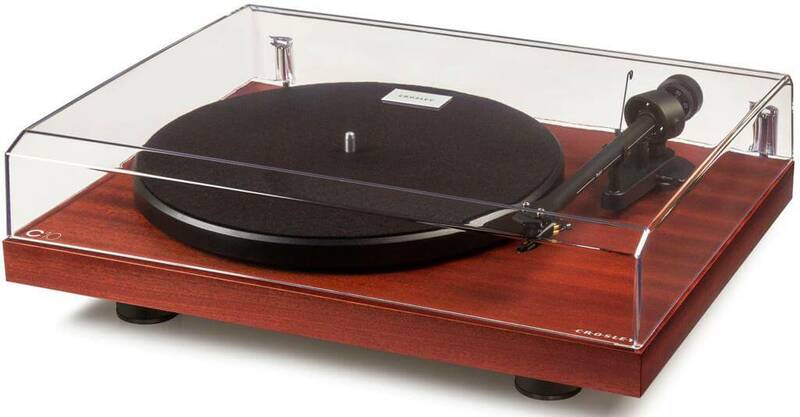 The phono cartridge can be replaced to customize the listening experience. 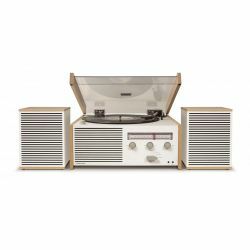 The C10 is a step up from an all-in-one record player package, used as part of a component system. 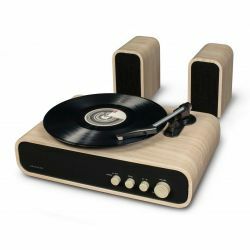 A pre-amplifier and set of speakers (with a power amp if the speakers are not powered) are all that's needed with any vinyl record to start listening.